BMW X1 information: everything you need to know if you own it, are thinking of buying one or just want to find out more about Beemer's smallest crossover. Click on the links below for all of CAR magazine's news, reviews, videos, scoops and spy photos of the X1 car range. We list the top 10 stories for each model – and where appropriate you can click on 'More' to browse even more of our archive. The BMW X1 is the smallest BMW X car yet – a sort of Toyota RAV4 rival that looks more like a jacked-up 3-series estate. 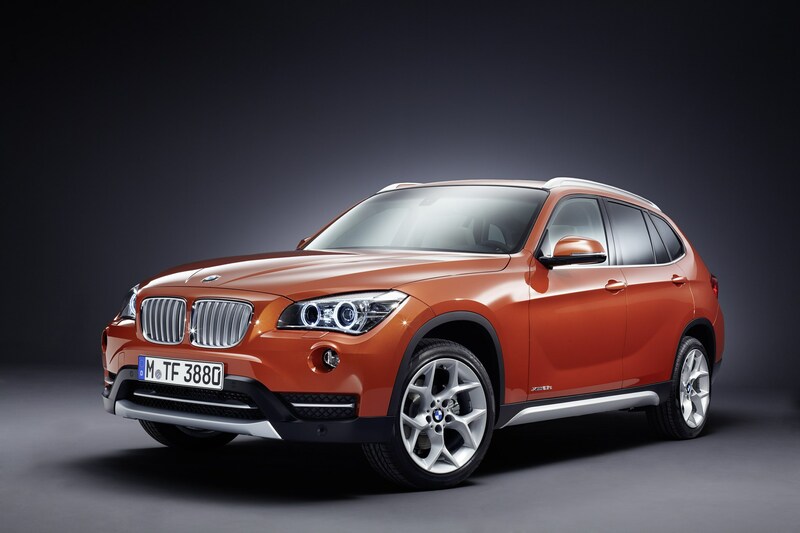 For more information on the BMW X1, click on our further stories on the links below. CAR magazine's data section cheekily berated the X1's 'chromosomal disorder styling' but we applaud the way it drives. Based on a mix of 3-series architecture, it offers a competitive steer yet is a mite shorter than a Three, making its pert dimensions very easy to drive. This is the first rung on the ladder of BM's SUVs and you can choose between sDrive rear-wheel drive or xDrive 4wd. A broad mix of petrol and diesel engines is the icing on the cake. BMW's first compact premium SUV. Hit or miss?